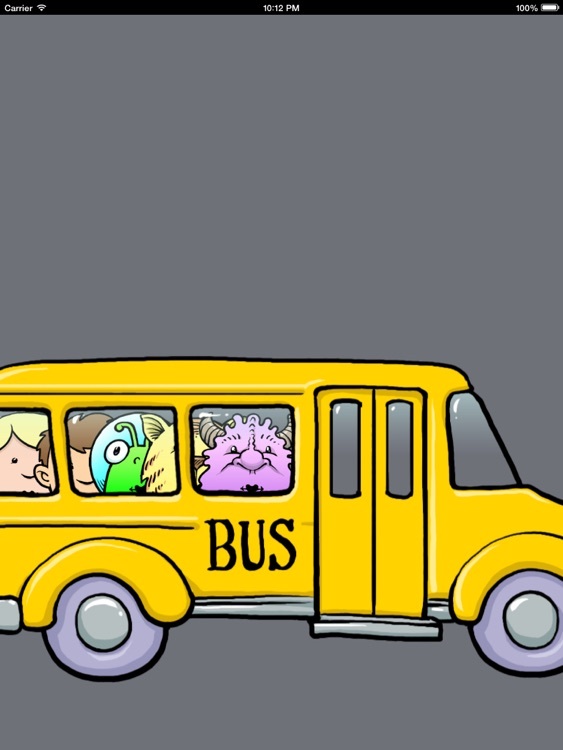 SpeechStickers playfully motivates young children with significant speech delay to practice the basic building blocks of speech. It was designed by a professional speech-language pathologist who specializes in working with children with autism and motor speech disorders such as Childhood Apraxia of Speech (CAS). 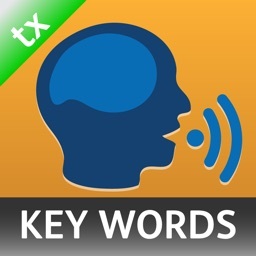 Speech-language pathologists can incorporate SpeechStickers into their therapy. Parents can use SpeechStickers at home to reinforce and supplement the speech skills that their child is working on in therapy. 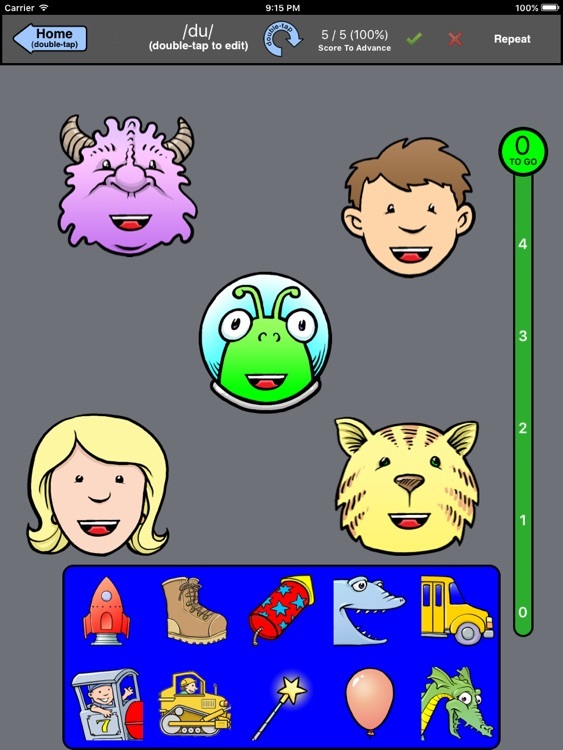 SpeechStickers should be played with an adult who can monitor the child's progress and provide appropriate feedback on the production of the speech sounds. Speaking is learned through practice, although not all children acquire this skill at the same rate. 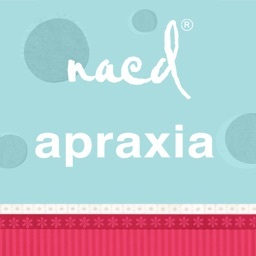 Children with speech delay due to motor speech disorders such as childhood apraxia of speech need to be taught the basic patterns of speech through one-on-one sessions with a speech-language pathologist. 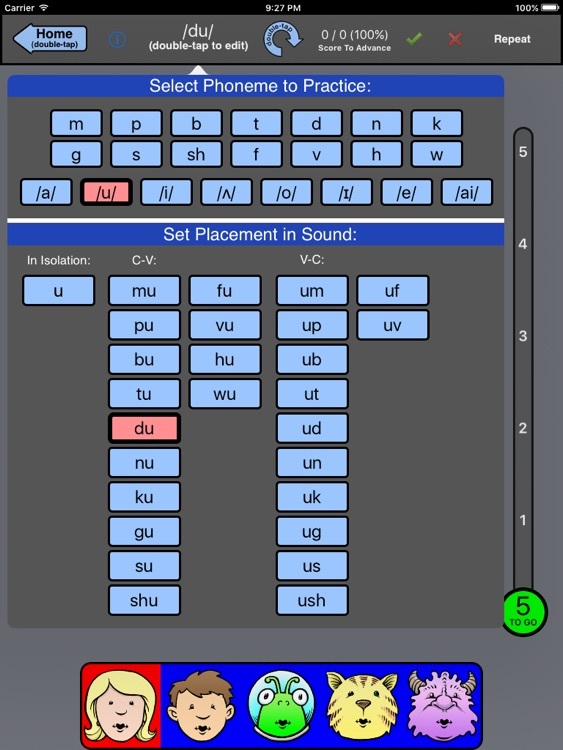 Once a child understands how to produce a sound correctly, hundreds of repetitions are often required to master the coordinated oral movements so that the speech pattern becomes second nature. The necessary practice can become tedious for young children. 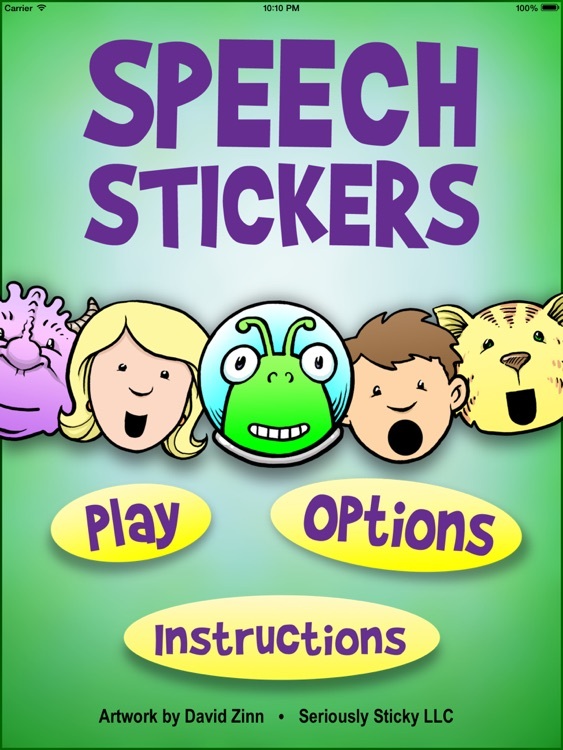 SpeechStickers encourages and rewards kids for practicing their speech. The therapist/adult begins a session by selecting a target sound to practice. 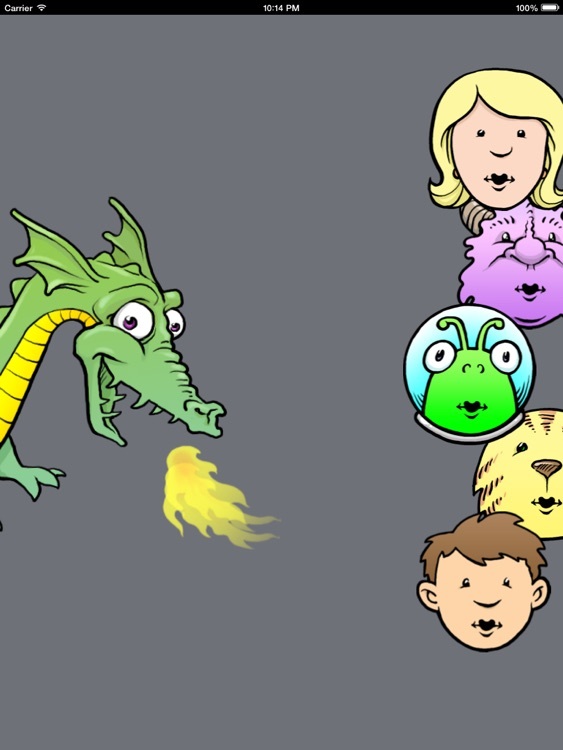 The child chooses one of the five character stickers, places it on the screen, and repeats the sound the character makes. The therapist/adult provides feedback and discreetly scores the child's attempt. Play continues until the child has completed a set of stickers, and the child is then rewarded with their choice of an animation. 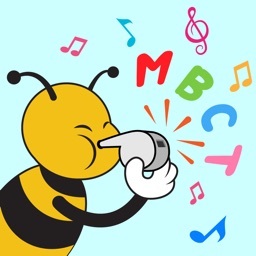 - SpeechStickers targets essential early consonant sounds /m/, /p/, /b/, /t/, /d/, /n/, /k/, /g/, /s/, /z/, /f/, /v/, /ʃ/, /h/, /w/, /tʃ/, /ʤ/, and 12 basic vowel sounds /i/, /ɪ/, /e/, /ɛ/, /æ/, /ʌ/, /u/, /o/, /a/, /ai/, /au/, /ɔi/ in isolation and CV/VC combinations. - The specific target sound to practice can be selected according to a child's developmental needs. - The number of trials that a child must produce to earn a reward can be set according to a child's attention span. - An on-screen progress gauge clearly shows a child how many repetitions they need to complete before receiving a reward. - A “score to advance” feature allows an adult to provide appropriate feedback, models, modifications, and reinforcement for every sound the child produces in practice. - The child is in control of their own reward and can select from a drawer full of surprising and amusing animations once they have completed their practice session. It is our hope that SpeechStickers helps children find their own voice in the world. 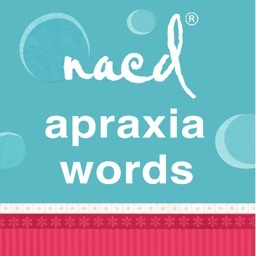 This app is designed to be used under the guidance and direction of a certified speech-language pathologist (SLP). 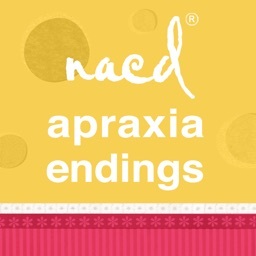 Since motor speech disorders and childhood apraxia of speech are communication disorders, the most qualified professional to provide assessment, evaluation and diagnosis is a certified SLP. Parents who are concerned about their child's speech and language development should first seek guidance from a qualified SLP before embarking on any treatment or intervention.